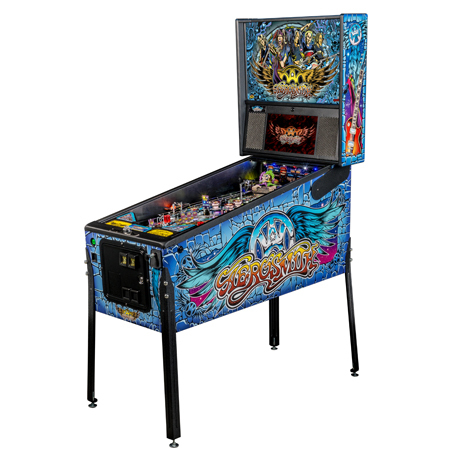 ​Chicago Gaming and Planetary Pinball are pleased to offer the rebirth, under license from Williams Electronics Games, Inc., of the original smash hit pinball machine, Medieval Madness. 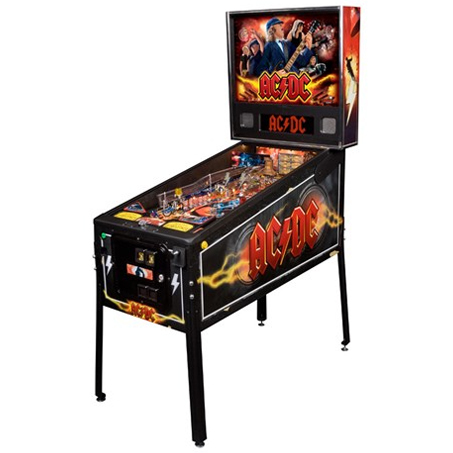 Recreated to the exacting standards of the original game this remake contains a number of enhanced features not available on the original game, including: modern electronics, fully adjustable color display, all LED lighting, and class D digital audio amplifier. 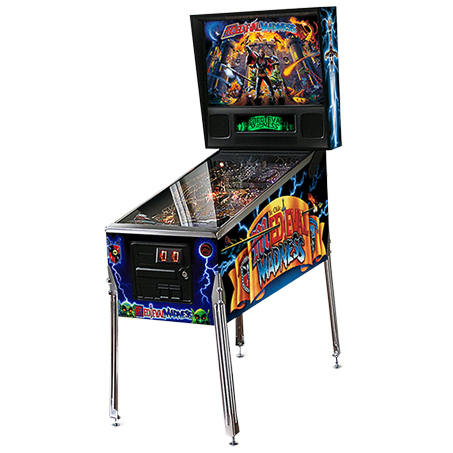 Whether you are a pinball novice or expert, you'll come to appreciate the game universally appealing gameplay, which includes the exploding castle, motorized drawbridge and two pop-up trolls. 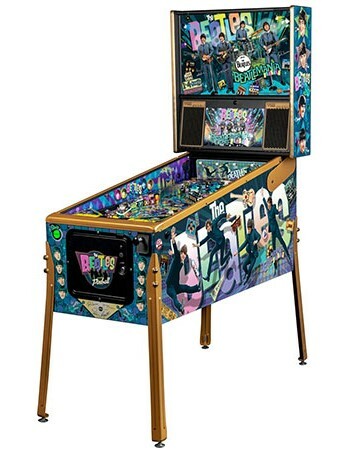 Your mission in this multi-ball game is to battle for the kingdom! Step back in time to the middle ages of the 15th century where kingdoms were fought and lost for.